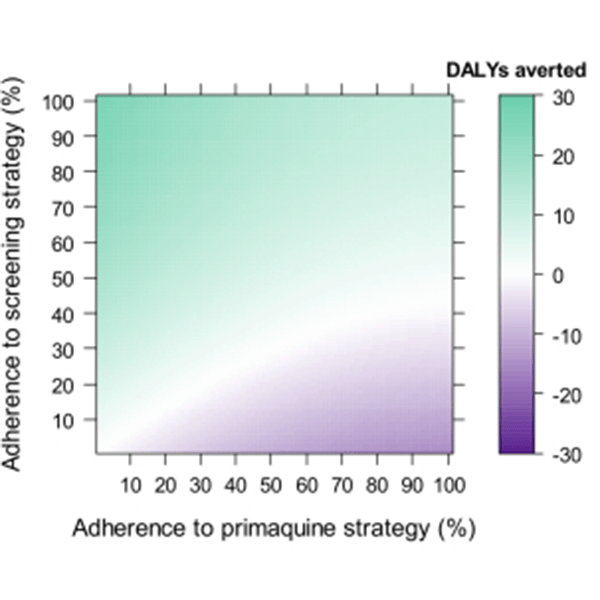 We have developed biologically informed mathematical models for studying antimalarial drug action and cost-effectiveness models for evaluating screening tests used to determine the safety of the antimalarial treatment, primaquine. 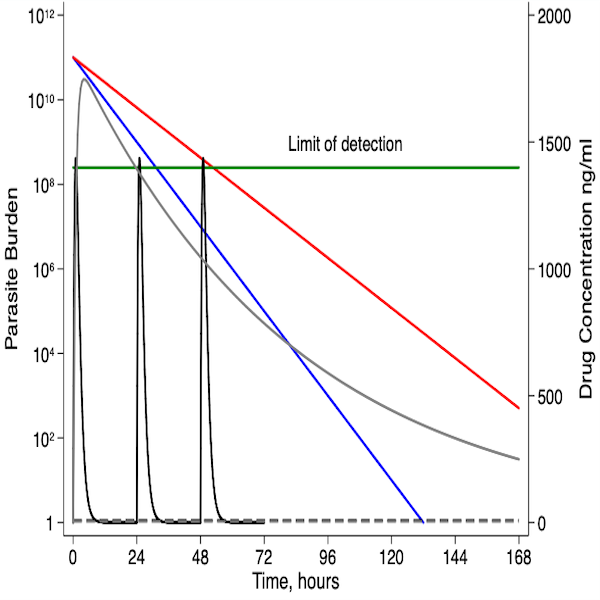 Check out our online model simulation software tools to aid decision making regarding treatment regimens and screening tests. Our models are validated on clinical and experimental data (see ACREME website for our extensive network of collaborators) within a Bayesian framework using advanced MCMC algorithms. 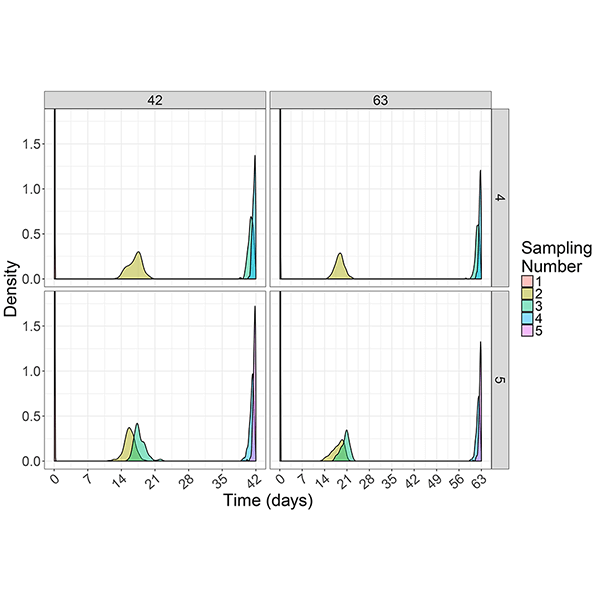 To improve the design of future studies we have developed a software package that implements a Bayesian Optimal Design method.